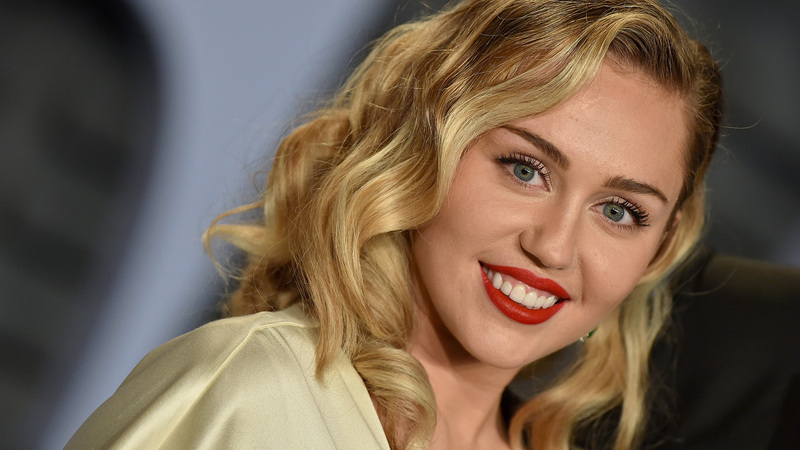 After losing her villa during the forest fires of California last month, Miley Cyrus lost her guitars. The instruments were stolen from a storage room in San Fernando Valley. Police sources tell TMZ that Guitar worth of $ 10,000 (8,800 euros) has been stolen from a storage room in San Fernando Valley. The theft took place in October, but the singer now only found out. The sweetheart of Liam Hemsworth in the first instance thought that family members had borrowed the instruments. How the thieves have gained access to the storage space is unclear. Except for the guitars, they have not taken anything.